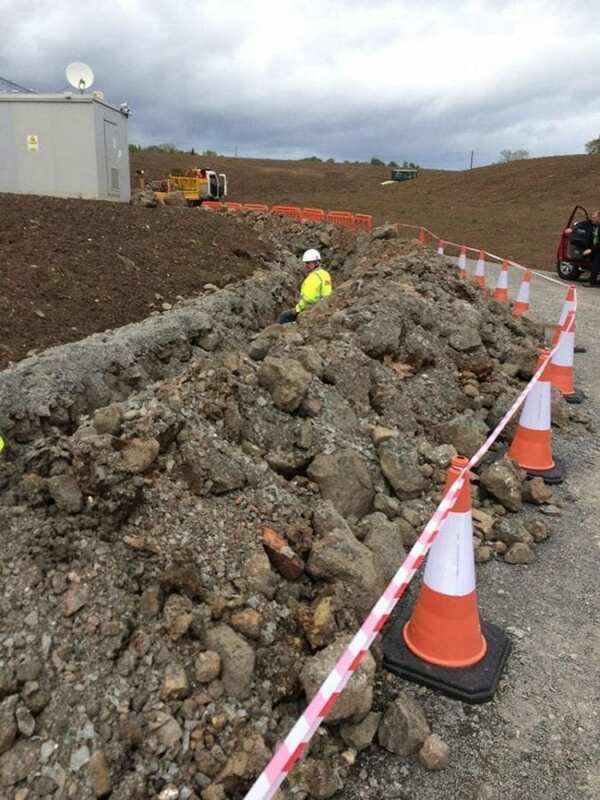 As part of the upgrade of the processing plant at Irish Saltmines we installed 4km of dual 11KV ringmain and constructed an 11KV transformer plinth. 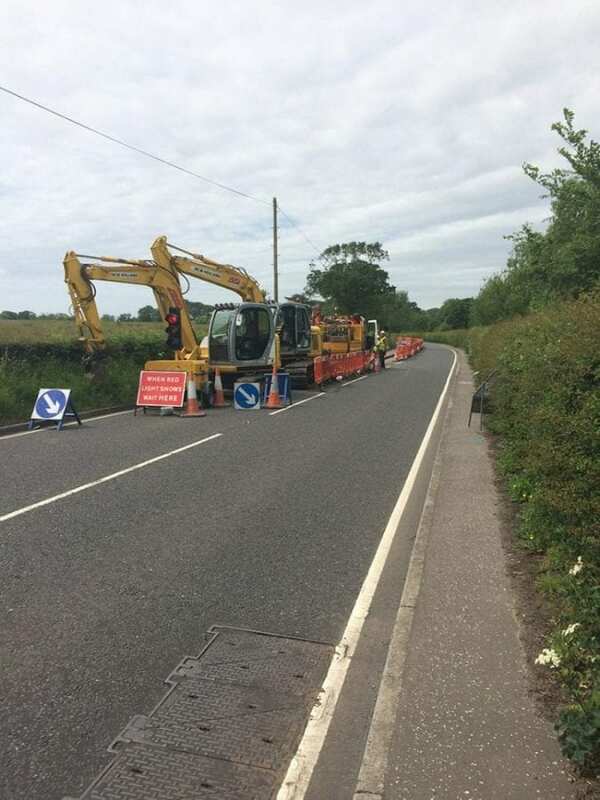 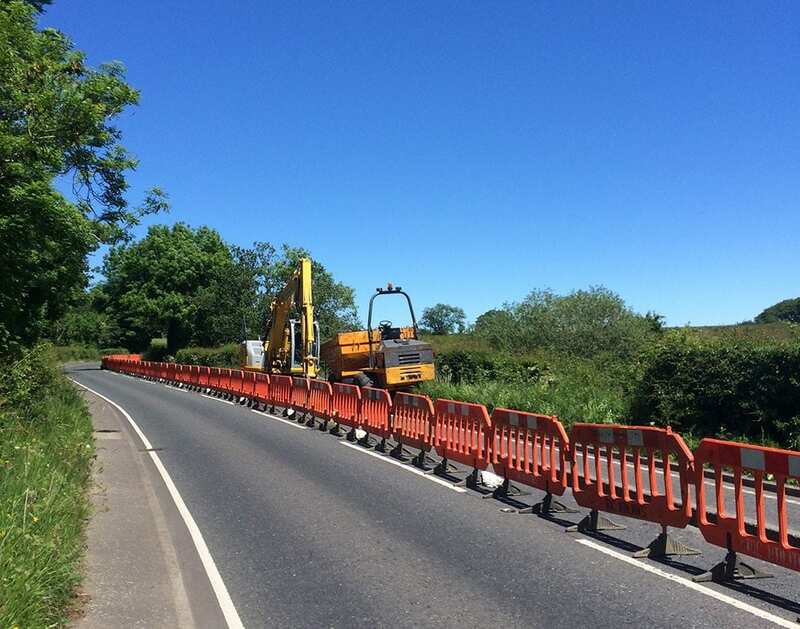 The works along the public highway where traffic sensitive as the A2 is a key trunk road that links towns/settlements around the coast of Northern Ireland. 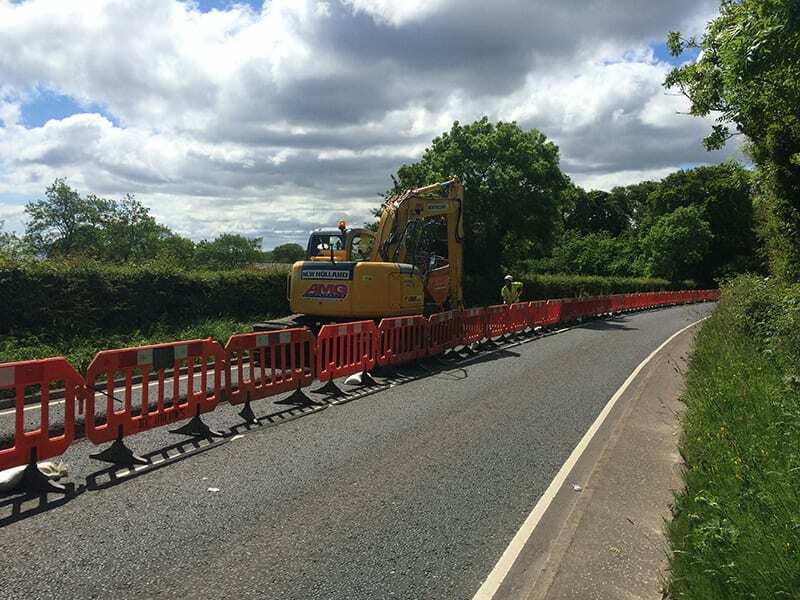 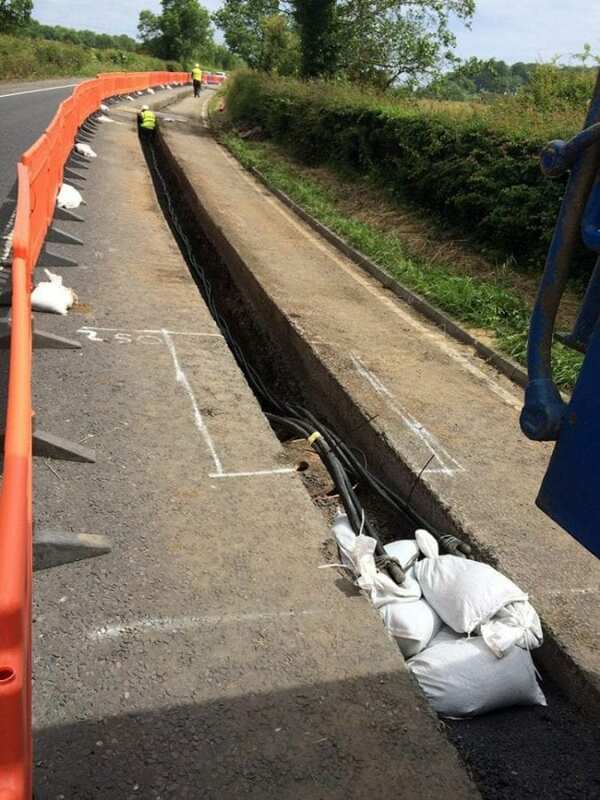 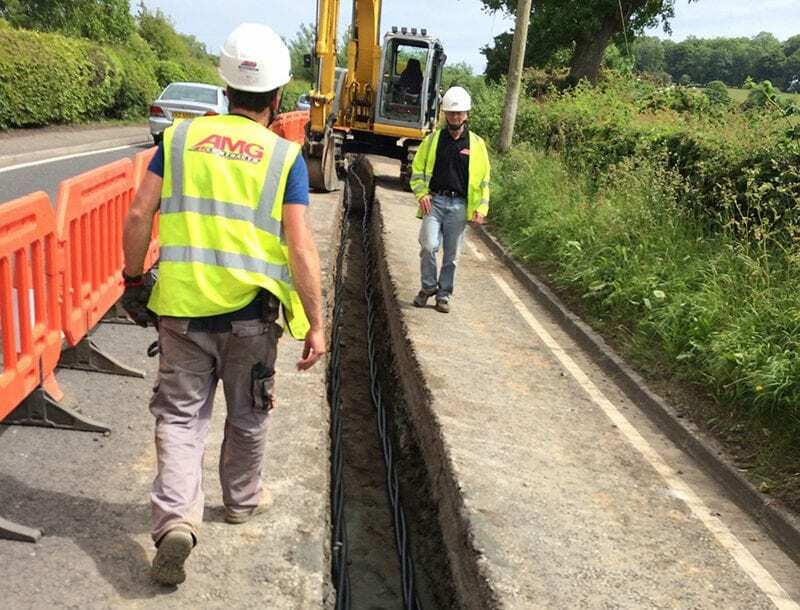 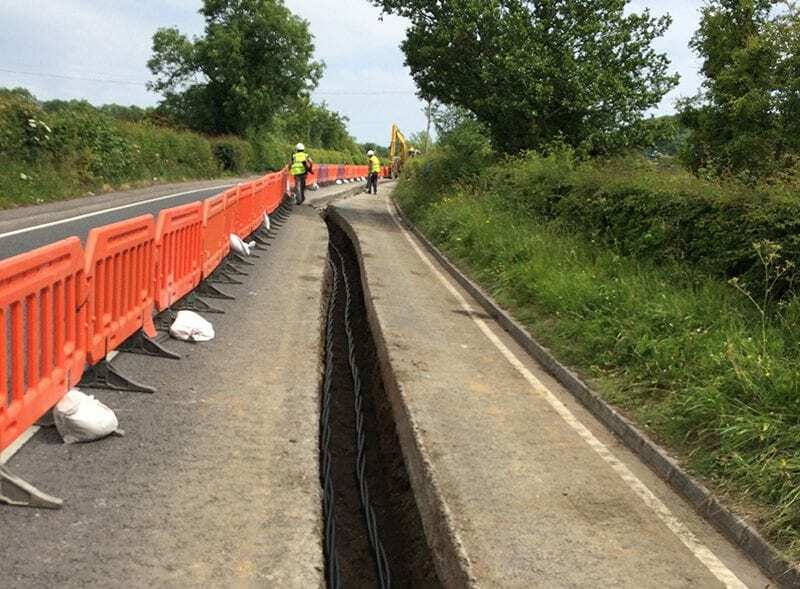 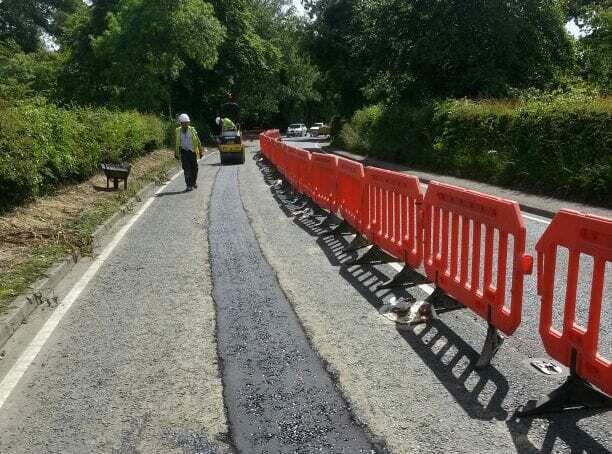 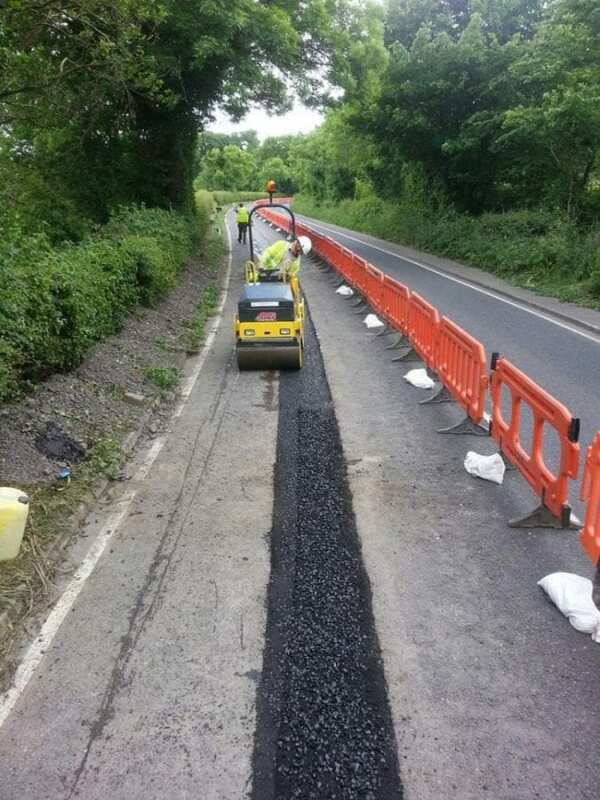 A further complicating factor was the reinstatement requirements for a Type 2 Rigid road in compliance with NIRAUC regulations on some sections. 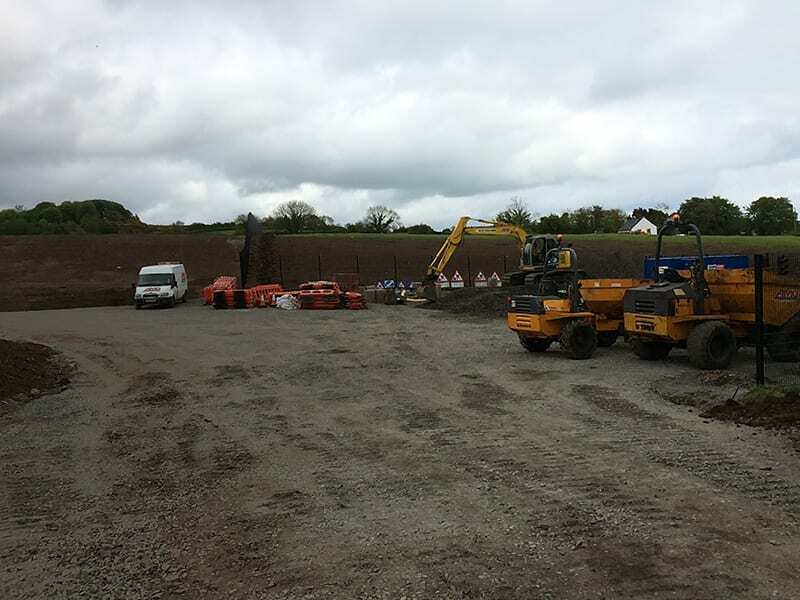 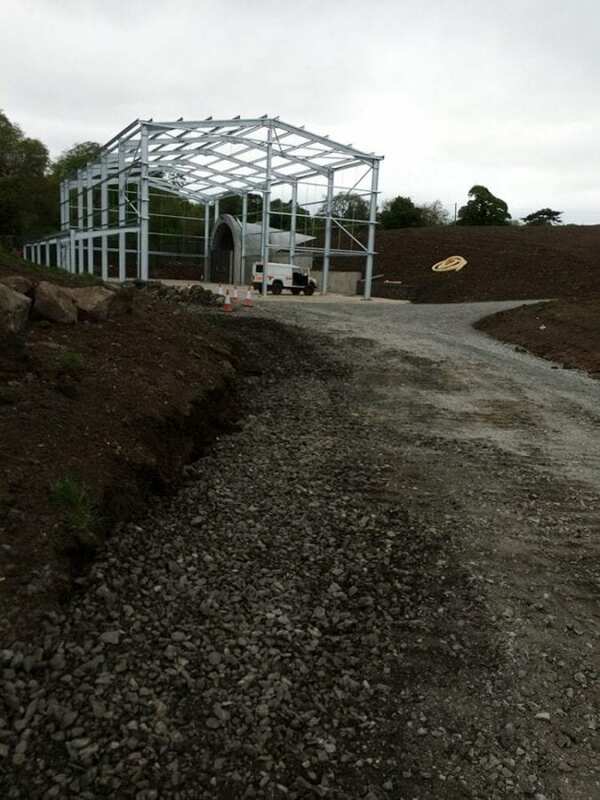 Associated works included cable installation, joint bays and concrete works.